Care England has slammed CCGs that have frozen their nursing care home CHC fees. The representative body listed 10 CCGs that have failed to pass on increases in NHS funding in the form of higher CHC fees in 2018/19. The 10 are: Camden; Haringey; Islington; Oxford; Waltham Forest; Stafford and Surrounds; Cannock Chase; East Staffordshire and Seisdon Peninsula; North Staffordshire; and Stoke on Trent. Care England added that this was not a complete list as many CCGs had yet to agree fees. 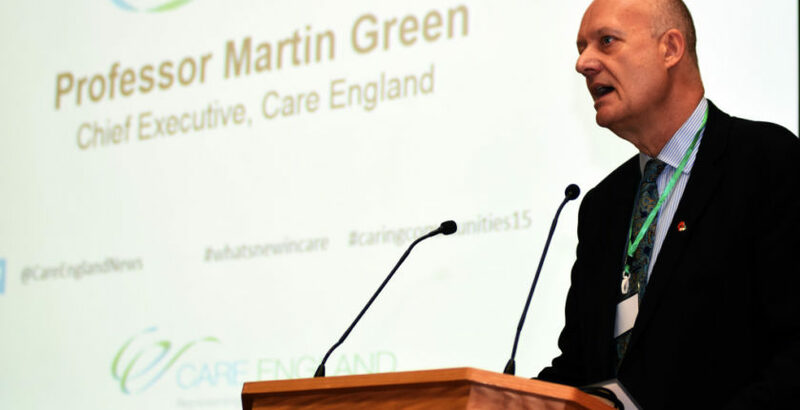 Professor Martin Green OBE, Chief Executive of Care England, said: “Decisions by some CCGs make absolutely no sense at all. Zero % fee decisions result in vulnerable people at risk of ending up in hospital and not in care settings within their communities. This is exactly what the NHS is trying to avoid. Once again we call for a long term holistic plan by looking at the bigger picture. Jonathan Papworth, co-founder of Person Centred Software, added: “Once again the stupidity of disconnected social and health care means vulnerable people are being let down. The warning signals given months ago about the need for additional funding for social care to allow for a rise in the Living Wage are now coming true.